The aim of this project is to research the design of a game to detect Attention Deficit / Hyperactivity Disorder (ADHD) in young children, based on among others concepts of time perception. Correctly classifying young children (4-8 years) is difficult because of problems with distraction, understanding questions, and potential Hawthorne effects. An interactive game conversely creates an engaging setting where the child can be monitored unobtrusively. The game that was designed consists of 6 mini-games embedded in a story line and includes fantasy elements to enhance motivation. Each of the mini-games focuses on a different aspect of time perception, including planning, inhibition, and delayed rewards, and additionally measures a variety of metrics such as speed, number of clicks, and eye gaze data. A clinical trial with 136 children shows this method to be effective (78% correctly classified) and serious games to be viable tools to support the clinical assessment. This research project is a collaboration between two universities and an industry partner to combine a research through design approach with clinical expertise and testing. The result is a game that can be used to support ADHD diagnosis, as well as the diagnosis of other learning impairments, called Timo’s Avontuur. It forms a proof of concept and body of knowledge on how to design diagnostic games. Possible funding from: Erasmus Mundus Joint Doctorate (EMJD) in Interactive and Cognitive Environments (ICE)), which is funded via the Education, Audiovisual and Culture Executive Agency (EACEA) of the European Commission under EMJD ICE FPA nº 2010-0012. Peijnenborgh, J. C., Hurks, P. P., Aldenkamp, A. P., van der Spek, E. D., Rauterberg, G. W. M., Vles, J. S., & Hendriksen, J. G. (2016). A study on the validity of a computer-based game to assess cognitive processes, reward mechanisms, and time perception in children aged 4-8 years. JMIR serious games, 4(2). Gongsook, P. (2016). Interactive diagnostic game for time perception: Timo's adventure game (Doctoral dissertation, Technische Univeristeit Eindhoven). Gongsook, P., Peijnenborgh, J., Van Der Spek, E., Hu, J., Bellotti, F., Berta, R., ... & Hendriksen, J. (2014, July). Designing a serious game as a diagnostic tool. In International Conference on Games and Learning Alliance (pp. 63-72). Springer International Publishing. Langereis, G., Hu, J., Gongsook, P., & Rauterberg, M. (2012). Perceptual and computational time models in game design for time orientation in learning disabilities. In E-Learning and Games for Training, Education, Health and Sports (pp. 183-188). Springer Berlin Heidelberg. Gongsook, P. (2012, September). 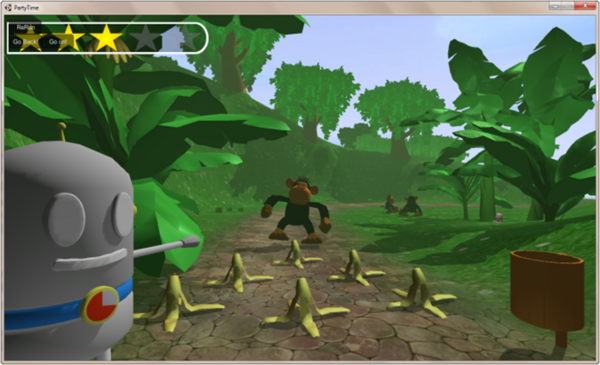 Time simulator in virtual reality for children with attention deficit hyperactivity disorder. In International Conference on Entertainment Computing (pp. 490-493). Springer Berlin Heidelberg. Gongsook, P., Hu, J., Bellotti, F., & Rauterberg, M. (2012). 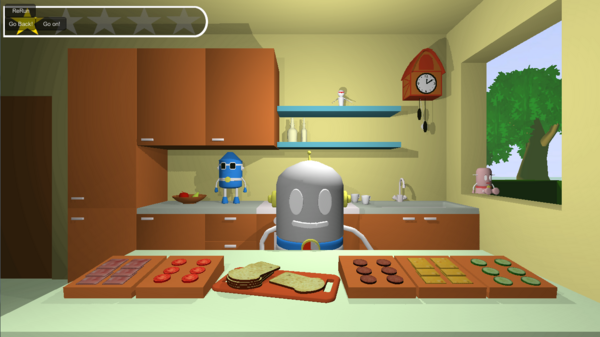 A virtual reality based time simulator game for children with ADHD. In 2nd International Conference on Applied and Theoretical Information Systems Research (ATISR), Taipei, Taiwan.